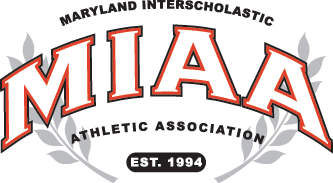 Jaylen Jasper had 24 kills and six aces and Brad Pruissen finished with 13 kills as Archbishop Spalding High defeated Boys’ Latin School, 21-25, 25-16, 25-18, 25-21, in a MIAA A Conference volleyball contest Monday in Severn. Jasper went 21 for 25 on serves for the Cavaliers (4-2 overall and MIAA A), and Connor Mangan had 10 kills. Zach Eckel (15-of-15) and Jacob Rombach (18-of-18) each were perfect serving. Eckel had 35 assists and Rombach had four aces. Jason Somers (14-of-16 serving) finished with 30 digs for Spalding, which moved into a three-way with Loyola Blakefield and Mount St. Joseph. The Cavaliers host Mount St. Joseph Thursday afternoon.